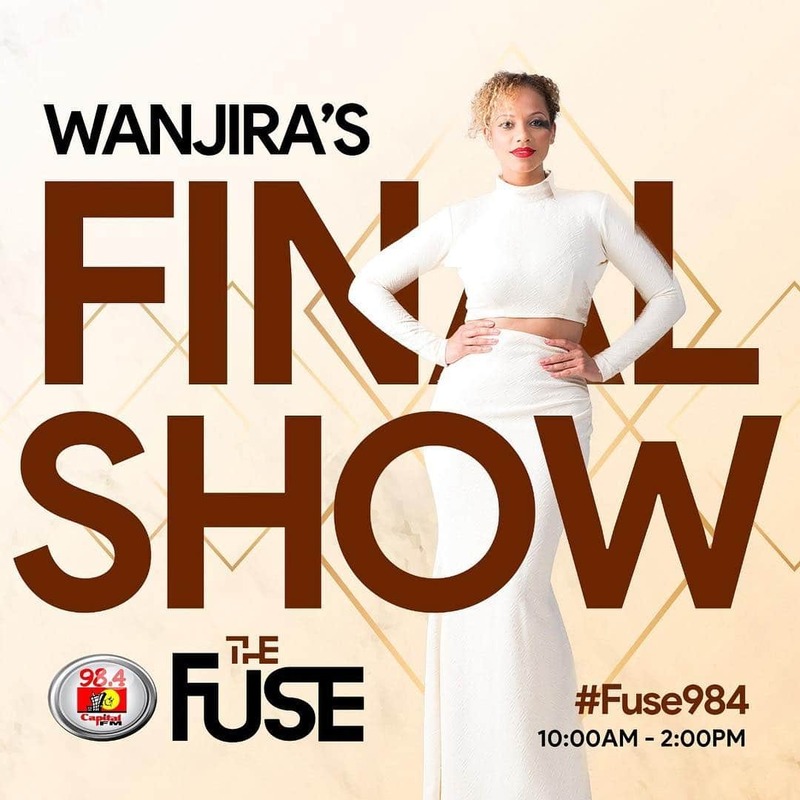 Radio Presenter and TV host, Wanjira Longauer aka Wanluv, has resigned from her mid-morning show, The Fuse, on Capital FM. The presenter has been at the radio station for the past 4 years and finally decided to call it quits. She announced her exit on instagram and will be hosting her last show today. Acting MD, Somoina Kimojino confirmed the resignation on her Instagram, wishing Wanluv the best in her future endeavors assuring her that she will always be part of the Capital FM family.